Chronic illness can oftentimes be difficult to treat; they can be complex and multifactorial in nature. Even more so, they can be debilitating on the patient, physically & emotionally draining, and can significantly impact one’s quality of life. 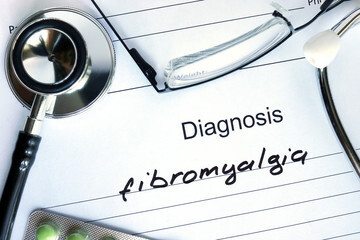 Some examples of chronic illness include certain health conditions such as MS (Multiple Sclerosis), kidney disease, Crohn’s disease, arthritis, heart disease, cancer, and even chronic pain such as migraines and fibromyalgia. Other forms of chronic illness also include depression and anxiety, diabetes, allergies, and even chronic pain disorders such as migraines and fibromyalgia. Many times a chronic illness may actually be referred to as “invisible” illnesses – meaning that while the patient may not necessarily look ill via their outward appearance, they still feel ill. When a patient is diagnosed with a chronic illness, it means that the illness itself does not have any specific cure. There are, however, ways in which underlying symptoms that are associated with chronic illness can be treated. For example, a patient living with MS can take medications in effort to slow down the progression of the disease as well as cut down the number of flare-ups in which they might experience including fatigue, weakness, visual problems and pain; while patients with cancer will usually require antiemetic medication (such as Ondansetron) in order to ease nausea as a result of chemotherapy treatment. As a primary care physician in Vancouver, Dr. Ali Ghahary plays a major role in being part of a patient’s support system – whether it’s prescribing medication, conferring with specialists, or simply being there for patients and their families by addressing any concerns they may have. As mental health in those living with chronic illness can also be severely impacted, Dr. Ali Ghahary also recommends patients seek outpatient therapy – either with clinical psychologists, psychiatrists, or licensed therapists – in order to further discuss the ways in which their mental health might be affected by their illness and for better coping methods. To find a therapist in your area, visit counsellingbc.com. There are also great resources available via the Canadian Mental Health Association at cmha.ca. As a family physician in Vancouver, Canada, Dr. Ali Ghahary has always been a strong advocate of physical activity and encourages his patients to stay active. Exercise has not only been scientifically proven to help one’s physical wellbeing – such as weight loss and weight management – but it is also great for one’s mental health, too, and can significantly reduce levels of stress and anxiety. While exercise can be daunting and feel more like something you have to do as opposed to something you want to do, there are several ways you can make your fitness routine fun and hassle-free. With the weather expected to stay sunny and hot across metro Vancouver for the foreseeable future, partaking in outdoor activities is one way to have fun while keeping fit – and with plenty of parks and beaches across the lower mainland, it shouldn’t be difficult to do. One way you can incorporate physical activity into a fun routine is by going bike riding – this can be done alone or as a fun group activity. If you don’t have your own bicycle, Stanley Park offers affordable bike rentals starting at $7.62 with many different options to choose from, such as 1-speed and 7-speed cruisers, mountain bikes, city bikes, road bikes, tandem bikes for two, and even children’s bikes. Cycling is a great workout for the muscles and it gives your body strength and stamina, and helps to improve mobility. It is also way less straining on the body, therefore resulting in a much lower risk of developing injuries in comparison to other sports. Beach volleyball is another fun way to stay healthy and fit. You can burn up to 130 calories by playing for as little as 30 minutes, and up to 480 calories by playing for 60 minutes. Beach volleyball is also great for improving your hand-eye coordination, increasing your metabolic rate, and toning and shaping the upper body (arms and shoulders.) Similarly, playing a game of tennis has the same great benefits. Going swimming also blasts calories away, burning as much as 470 calories per hour. It is a total body workout and strengthens your arms, chest, abs, back, legs and shoulders. For more summer health tips, follow Dr. Ali Ghahary on Twitter at @DrAliGhahary! In a follow-up to an article found on his official website, Vancouver physician Dr. Ali Ghahary continues the discussion on natural ways to combat insomnia right here on his WordPress blog. Insomnia affects millions of Canadians and can be caused by a number of factors, including certain health conditions, medication, or can even be for reasons that are simply unknown. 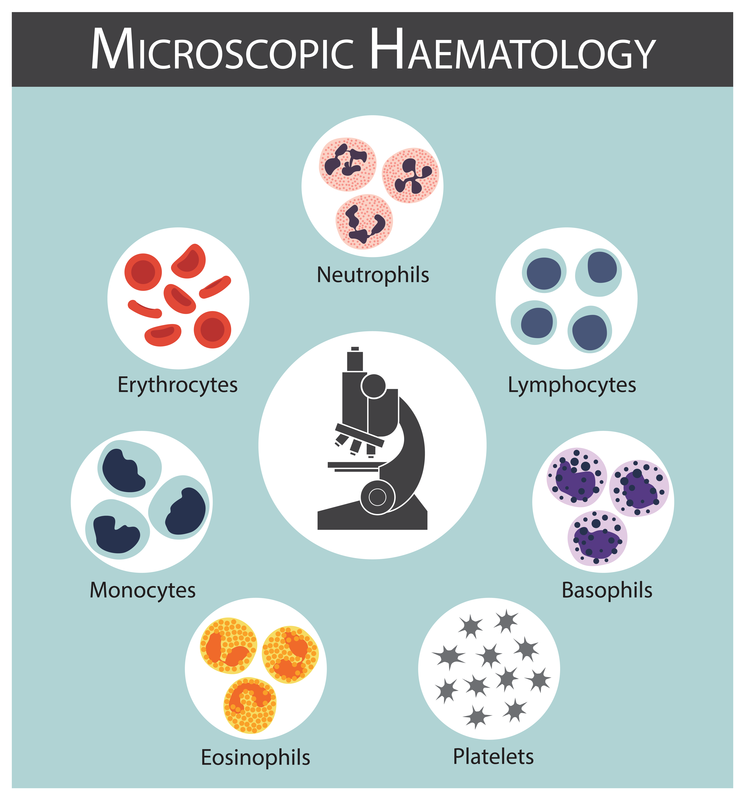 While it can be a complex condition, it can also be easily treated both by medication and with natural remedies. As previously mentioned, things like chamomile tea and stress management are great, natural and safe sleep aids. Warm milk is another natural sleep solution that has been known to benefit those suffering from insomnia – almond milk, especially, as it is also a great source of calcium. 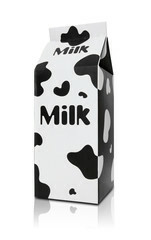 Ensuring you’re getting enough calcium can also be indicative as to whether or not you’ll get enough sleep each night. Even the slightest marginal lack of magnesium can prevent you from getting a good night’s rest. 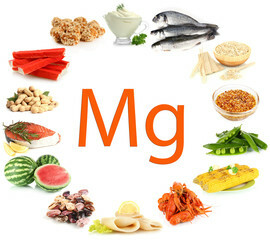 You can find magnesium in foods like leafy, green vegetables, pumpkin seeds and almonds. You can also find magnesium supplements – however, due to their ability to interact with medication it is important that you first check with your pharmacy and/or physician before taking them. Lastly, sometimes curing insomnia simply comes down to making lifestyle changes. If you tend to surf the internet, watch television or listen to music late at night, try breaking those habits to see if it benefits your sleep pattern in any way.